The Corpse Cast is back! Did you know old dudes can still melt your face off with metal? Well Judas Priest’s Firepower proves this once and for all! 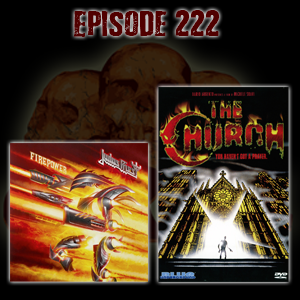 We’re talking about that plus Michele Soavi’s The Church from 1989… Get on it!! !